Udaan: Imli feels victorious post Chakor’s death… Chakor manages to save Anjor from Imli. She confronts Imli for trying to kill Anjor. Imli accepts that she has tried to kill Anjor, as she hates Chakor and Anjor. She reveals that Saanvi is alive and she has just mocked Saanvi’s death to separate Chakor and Suraj. She has stained Chakor as Saanvi’s killer and broken Suraj’s heart. Imli admits her crimes and faces Chakor’s wrath. 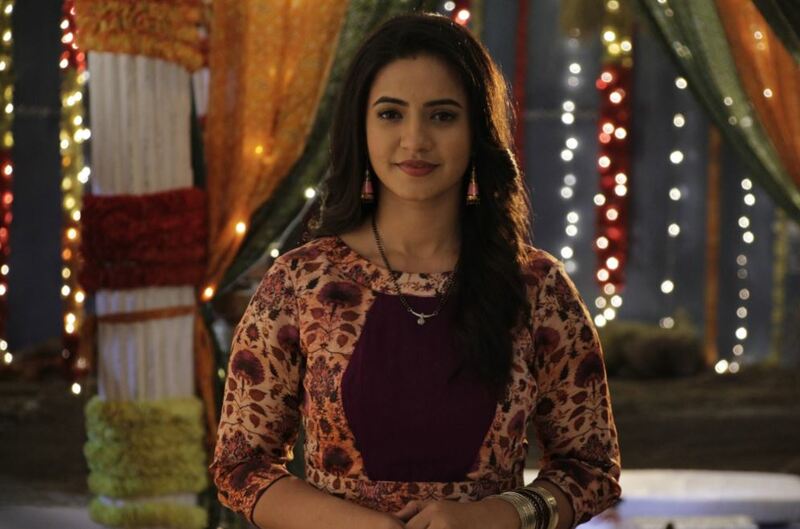 Chakor loses her cool and wants to know about Saanvi. Imli doesn’t tell her that Anjor is Saanvi. 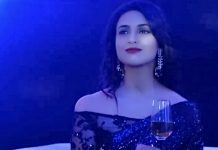 She pushes Chakor down the cliff. Chakor gets injured and falls into the lake. She gets saved by people and rushes to hospital, where Suraj spots her. Suraj and Anjor get a huge shock seeing Chakor in a critical state. Suraj asks the hospital staff why is anyone not treating Chakor. He shouts on the doctors and tells them that Chakor is his wife, he can’t lose her. Doctor tells him that nobody came with Chakor to sign the consent form, they can’t take chance with the suicide patient. Suraj tells the doctor that this isn’t any suicide case, he is Chakor’s husband, her family, he wants them to treat her right away. He threatens the doctor and forces him to treat Chakor immediately. Suraj can’t believe Chakor’s fatal sight. Suraj tries to save Chakor’s life. Chakor gets saved. She talks to doctor and tells him that Imli has attempted to kill her, if Imli learns that she is alive, Imli will try to kill her again. She asks the doctor to declare her dead, so that she can expose Imli’s truth. She says my life is in real danger, I need your help. Doctor gets confused and calls Suraj to tell the matter. Chakor tells Suraj how Imli has pushed Anjor and her down the cliff. She asks Suraj to believe her once, Imli has told her everything, that Saanvi is alive. She reveals that Imli has made Saanvi away from them, Saanvi is somewhere far from them, they have to find Saanvi and expose Imli and Gumaan. She says I know you are in pain since sveen years, whatever happened was bad, but we have to unite to find our daughter. Suraj gets a huge shock knowing Imli’s evil truth. He agrees to support Chakor. He asks the doctor to declare Chakor dead. Imli comes to see Chakor at the hospital and learns that Chakor is dead. She checks Chakor and gets too happy. She asks Chakor how will she free Aazaadgunj from Bandhuagiri now. She celebrates her victory. Chakor and Suraj get together to find Anjor.